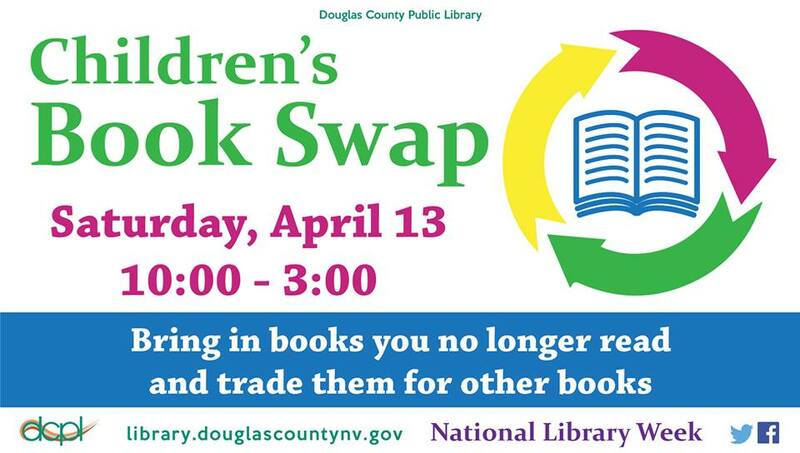 As part of National Library Week, The Douglas county Public Libray in Minden is having a Children's Book Swap. Children may bring in books they no longer read and trade them for other books in the swap. 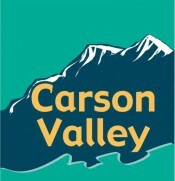 A variety of children's books will be available.